Though it may be tempting to tackle certain home renovations on your own, doing so can end up costing you more and taking longer than initially anticipated. Why struggle when I can complete your project in a timely, cost-effective fashion? 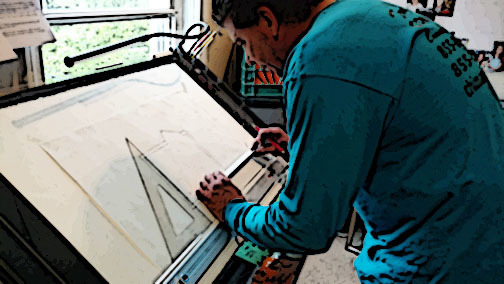 At Chima Contracting, I put my full attention into every job I undertake no matter the size or scope. Chima Contracting is more than a business; it is a lineage in the Chima Family. We have been remodeling homes & commercial properties for over 70 years. With talent & meticulous craftsmanship passed down from father to son, we have perfected our craft to ensure amazing quality in a time efficient manner & we are well equipped to handle any size or type of remodeling project. 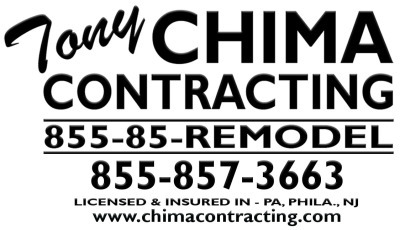 Chima Contracting has transformed residential & commercial properties into beautiful homes, exquisite office areas & one-of-a-kind living spaces. 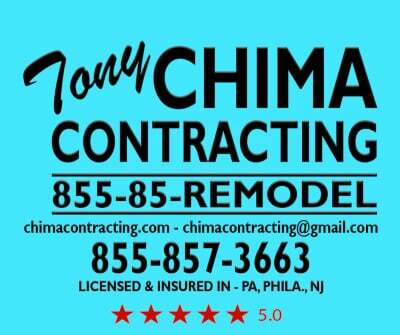 Invest in your home or commercial project with affordable, quality renovations from Chima Contracting. A Personalized Approach... I have more than 35 years of experience transforming my clients’ homes into beautiful, more enjoyable places for them to spend their time. No job is too big & I'll ensure that every aspect of the project is accomplished according to your individual specifications. With my free, in-home quotes, you'll know precisely what to expect. 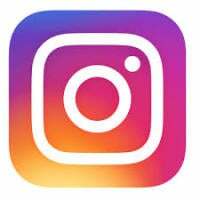 Serving customers across Philadelphia Suburban, PA & NJ.